If you’re a busy personal trainer… I want you to meet Chase. 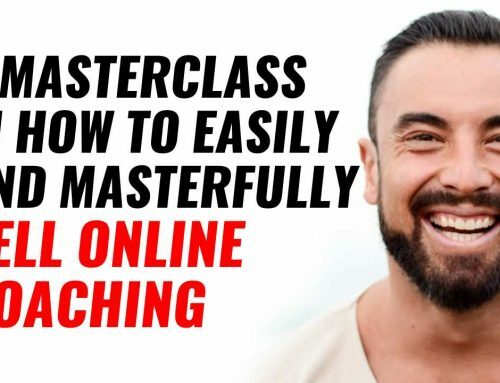 See, before Chase and I first chatted he was juggling between running a gym, training 1:1 clients and trying to get his online coaching up and running. Like most coaches; we can become too busy with the day-to-day stuff. Then suddenly find yourself with no freedom, and constantly chasing new clients. This is why Chase wanted to build an online business, and get more freedom. If it does, then I want you to watch this case study session. 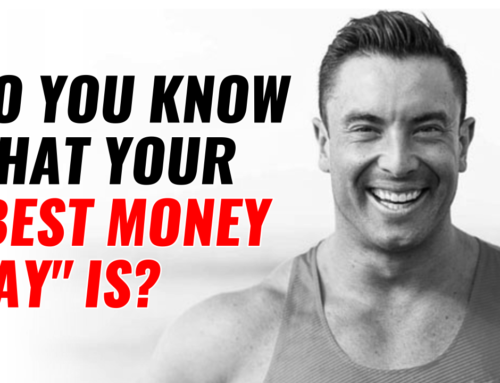 How Chase has quickly started his online coaching business… and now has a stream of new clients. 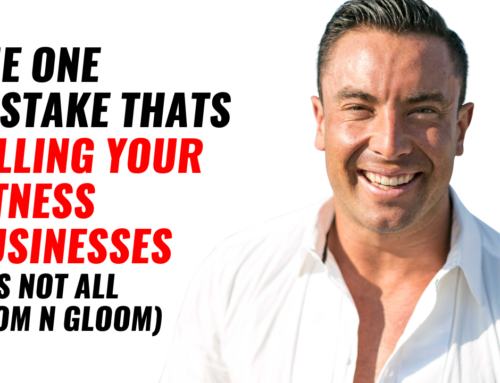 Why Chase doesn’t have a website, or fancy funnels… so that he can easily sign on new clients. 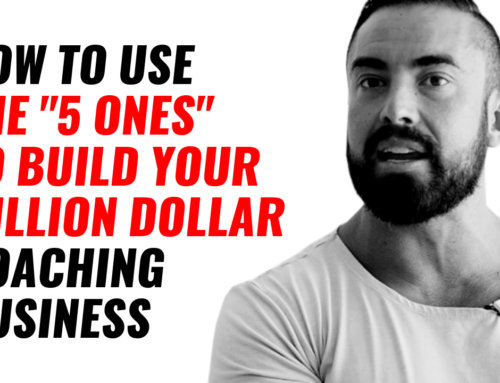 How he has gone from no freedom and stressed about money, to now travelling the world and aiming to be a million dollar coach this year. 1. Grab a free copy of my book. 2. Watch the $10K A Month Plan. 3. Join our Implementation Program and be a Case Study. I’m putting together a new coaching case study group at Coaches Cartel this month… stay tuned for details. If you’d like to work with me on your client-getting and scale plans… just send me a message HERE and put “Case Study”, and I’ll send you the info. 4. Work with me and my team privately. 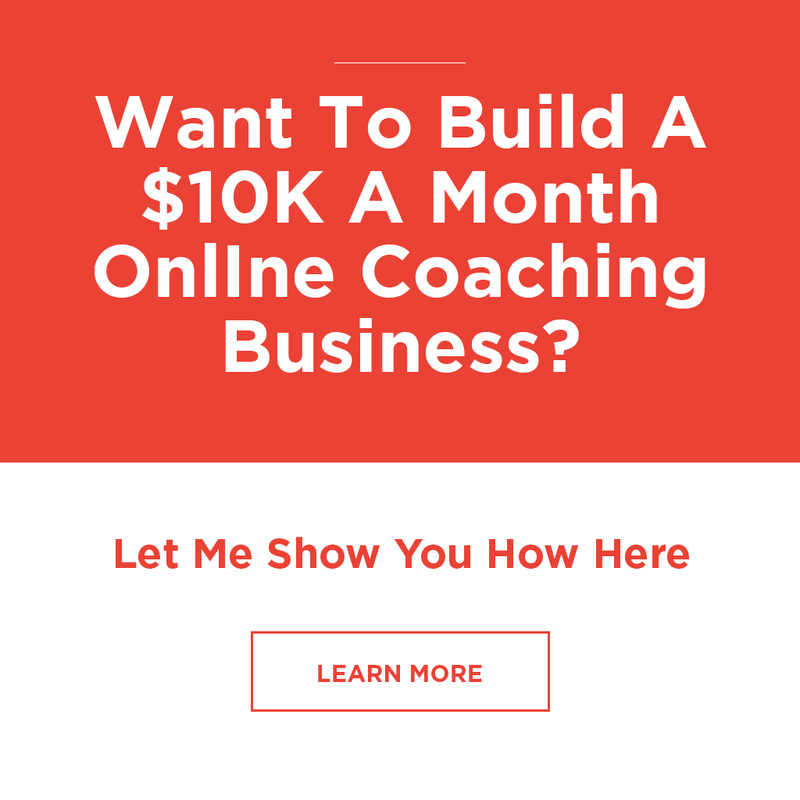 If you’d like to work directly with me and my team to earn over $100K each year… just send me a message HERE and put “Private”… tell me a little about your business and what you’d like to work on together, and I’ll get you all the details.